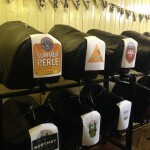 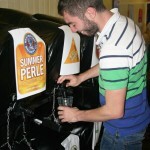 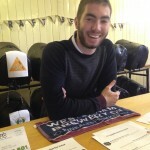 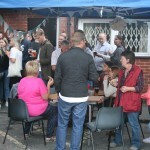 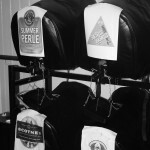 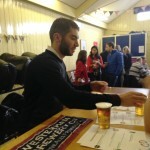 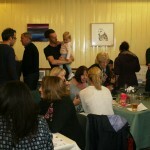 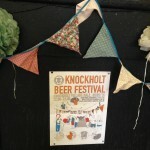 Our second Knockholt Beer Festival was a great success! 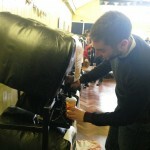 We welcomed over 150 visitors who enjoyed the craft beers and ciders on offer from local breweries via The Craft Beer Man, Chris Cheeseman. 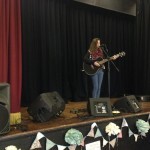 Milly McCarron and The Portraits provided live music adding to the lively atmosphere even enticing some younger members of the audience to dance. 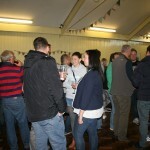 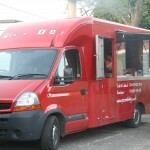 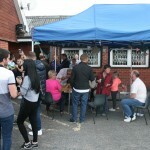 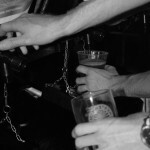 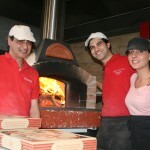 The festivities continued into the the evening, and pizza was available from Pizza Italy for hungry drinkers. 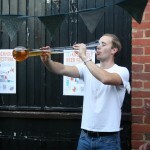 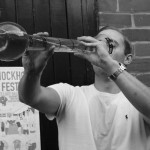 There was even an impromptu “yard of ale” attempt. 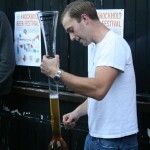 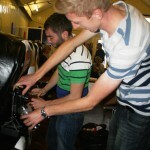 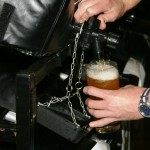 Several people commented that they had never had so much fun drinking for charity! 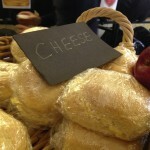 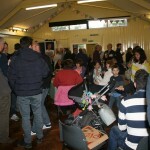 We anticipate that the event has raised around £600 for our charities. 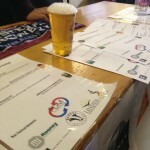 Thank you to all who supported us, especially to our sponsors Badger Bathrooms, Chamber Furniture, David Brown Wood Flooring, Linden Landscapes, MJ Rooney Construction and PDM Air Conditioning. 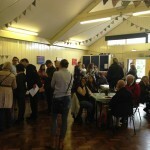 Some pictures of the event are below.